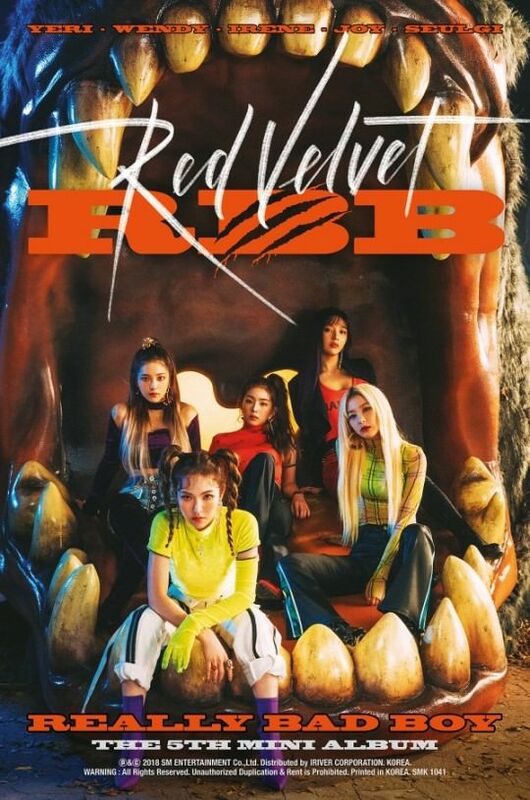 Red Velvet will be coming back on November 30 with their fifth mini album "RBB". There will be a total of 6 tracks, including title track "RBB (Really Bad Boy)"
Damn! They really wanna break into U.S Market by releasing the English version for the title track! I can't wait'!!! This gonna be darker than Bad Boy! Their US tour will be super hype! Have not had a girl group tour the US since Apink in 2016. Totally loving the badass vibes! I just love how Wendy's in front this time. I mean we're always used to having Irene, not that it's a bad thing of course, it's good to see a little change.